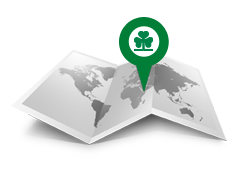 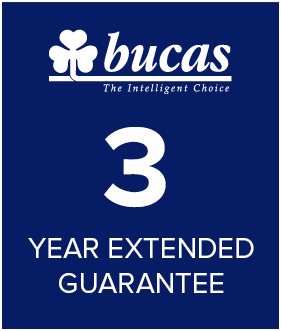 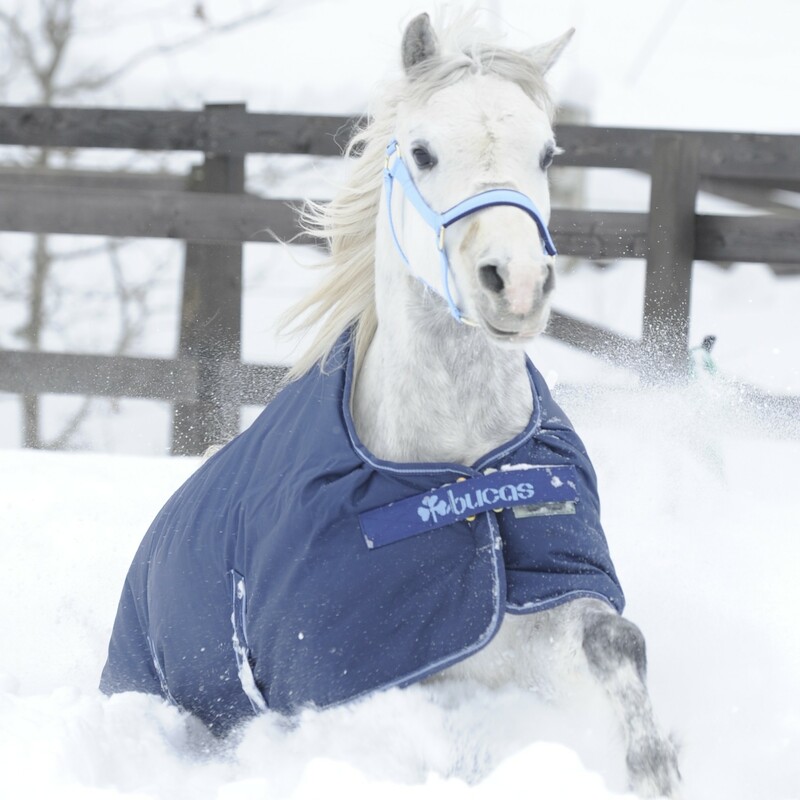 The Irish Turnout offers exceptionally good performance and value and an amazing flexibility to suit the particular requirements for your horse. 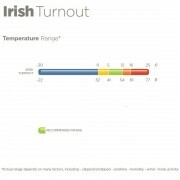 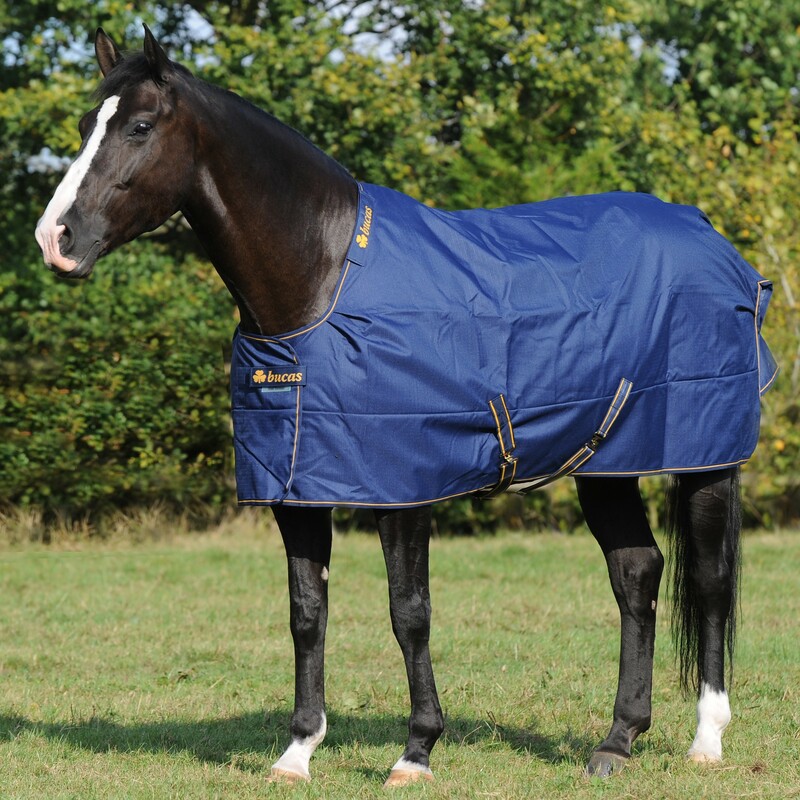 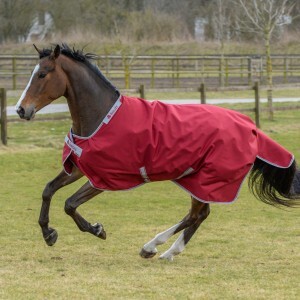 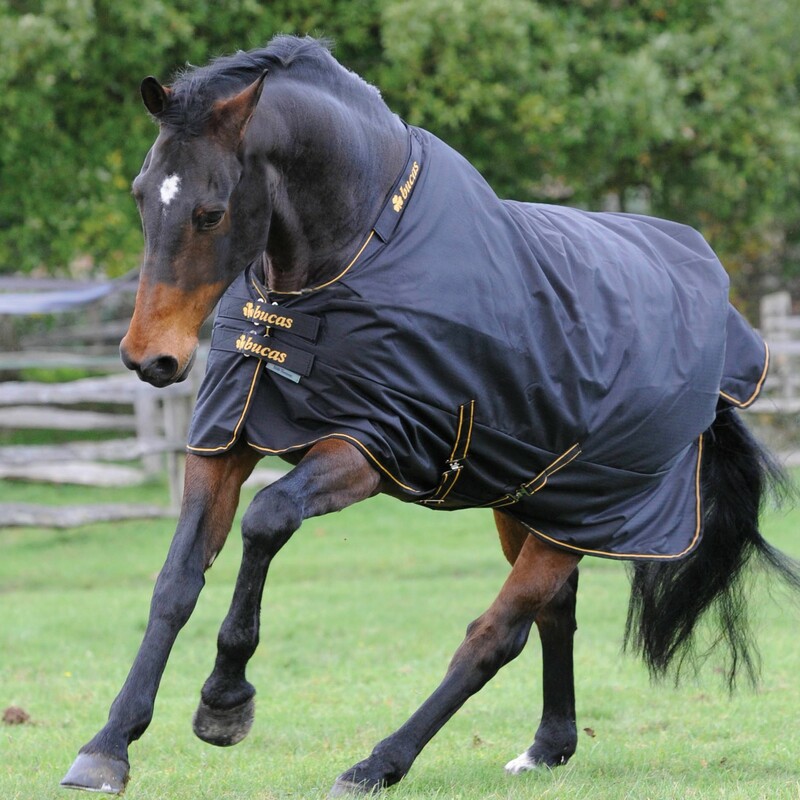 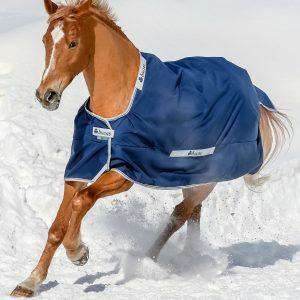 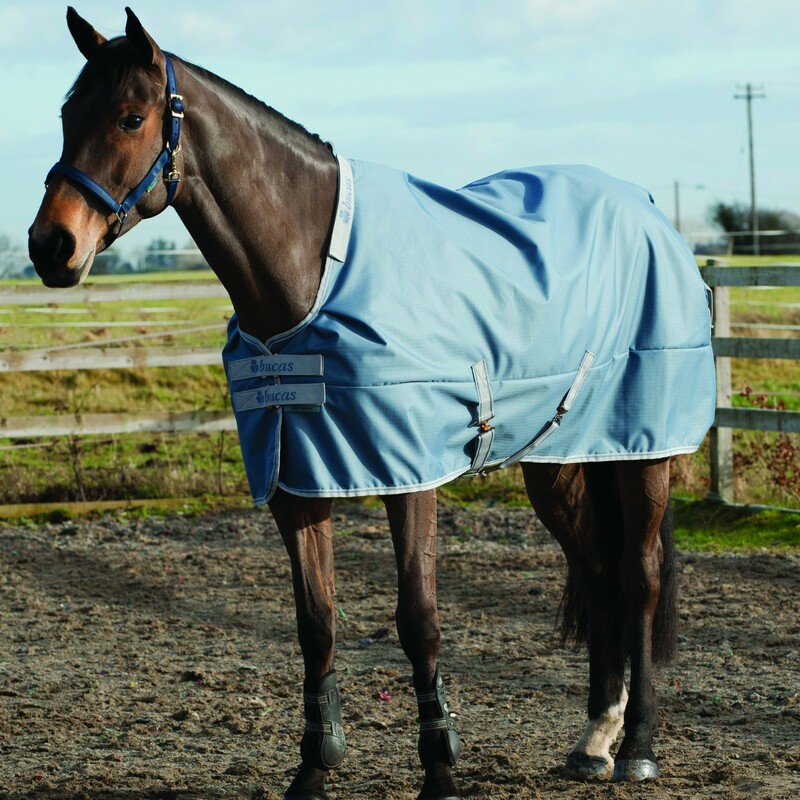 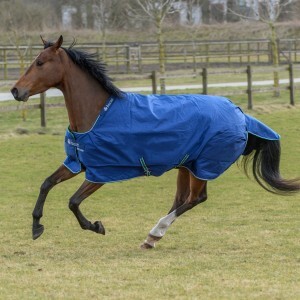 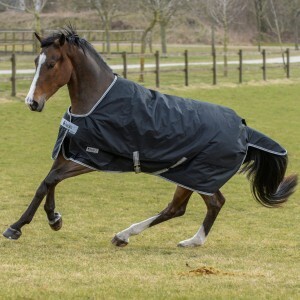 The Irish Turnout Light has 50g insulation and a Silk-feel breathable lining which keeps your horse snug and warm, helps keep the coat in good condition by preventing any rubs and a durable rip stop outer. 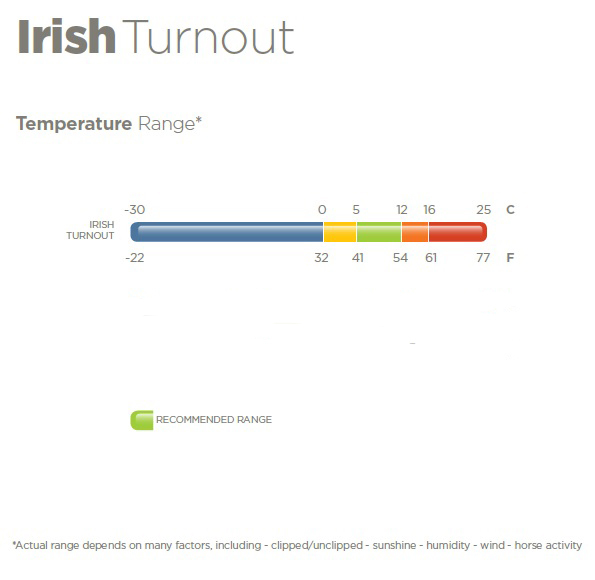 *Depends on style and age! Because these are a mix of end of line stock, the designs may differ slightly!